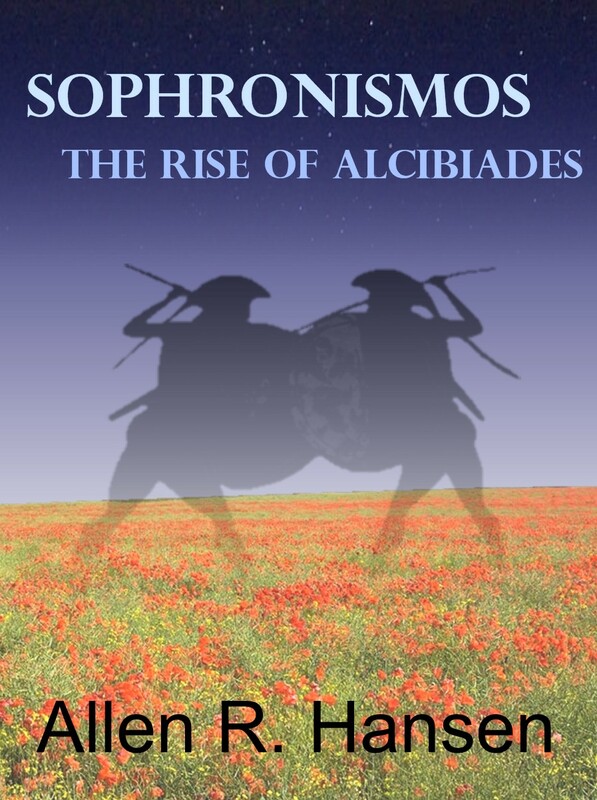 I am thrilled to announce that the first book in the Sophronismos series of books has been released. Take a look at my Books page for a summary and free chapters to download. It is available as an ebook from most retailers, and will soon be available in paperback from Amazon.com. Read the free chapters or, preferably, the whole book and leave a comment or share this link.